The Inn at Oneonta is a stunning Cincinnati wedding venue in Melbourne, Kentucky. Weddings at the Inn at Oneonta, rain or shine, is a beautiful venue for your wedding. 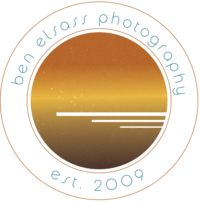 BEN ELSASS PHOTOGRAPHY IS AN AUTHENTIC AND NATURAL FINE-ART WEDDING AND PORTRAIT PHOTOGRAPHY COMPANY BASED IN CINCINNATI, OHIO.